Hassle-Free Car Title Loans Cambridge! A Perfect Way to Solve Your Problems with Instant Cash Canada! 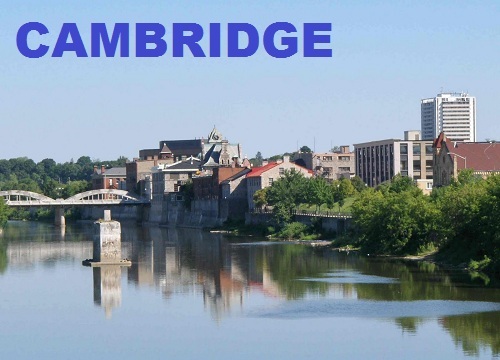 Are you already on a tight budget and now you are facing some unexpected expenses in Cambridge? Are you worried about arranging the cash last minute? Ever considered taking car title loan? A loan amount that is based on your vehicle! Instant Cash Canada offers Car Title Loans Cambridge which completely depends on your vehicle’s current parameters such as make, model, mileage, condition, and value. Instant Cash Canada is here for you from the very first moment you join us with our complete package for the loan process from examining your budget to suggesting you the best flexible repayment option that suits your lifestyle well. Our professional experts are there with you 24×7 to help you and have worked altogether in creating incredibly flexible repayment plans for you. To provide you the amount directly in the fastest and the friendliest way possible. To provide you the best repayment plans that suit your budget and routine perfectly. To be honest with our customers when it comes to transactions and interactions. To Apply For Vehicle Title Loans Cambridge, Visit Us Or Call Us At 1-866-840-7395 (Toll-Free)!